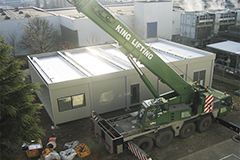 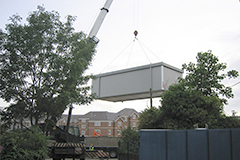 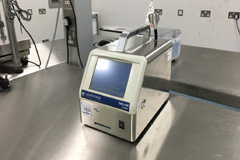 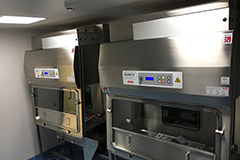 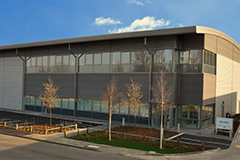 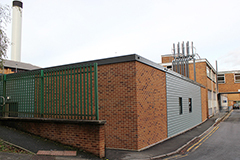 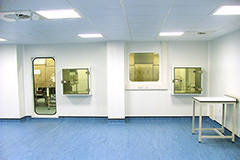 ITH Pharma came to Enblocwith a challenge: to build a new multi-million pound commercial pharmaceutical manufacturing facility within an existing, empty industrial unit in North West London in just a few months. 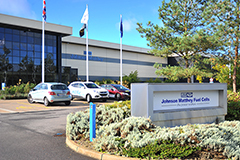 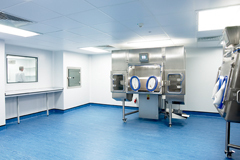 As main contractor, Enblocdesigned and built the project, culminating in MHRA certification being awarded, in a total of just 6 months from initial concept. 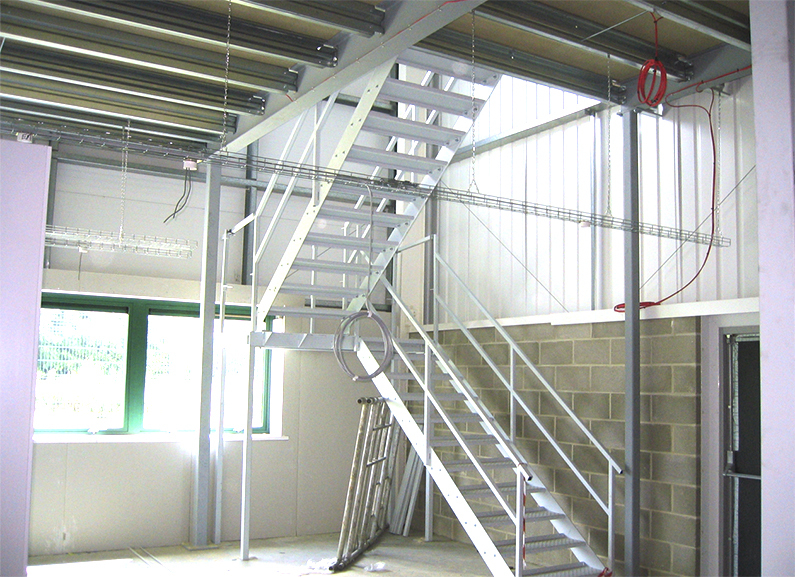 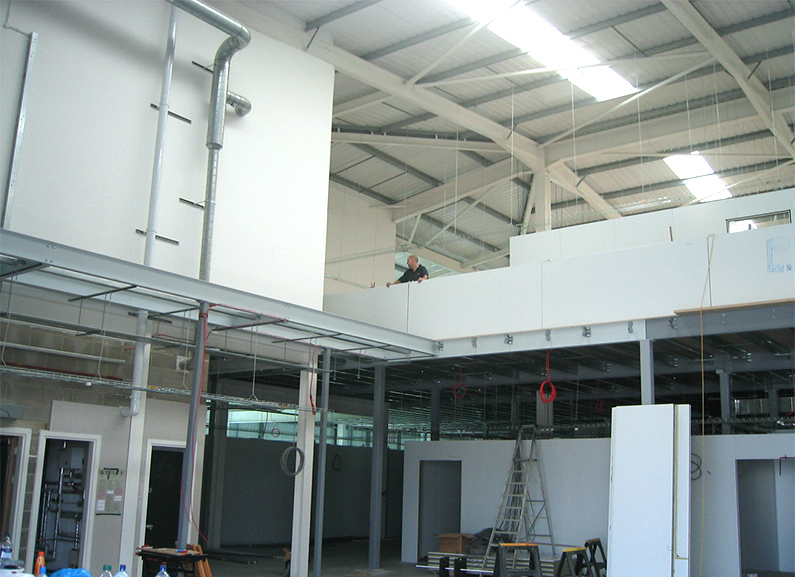 This included installing 800m² of mezzanine floor allowing the facility to have a duplicate of the ground floor on the 1stfloor. 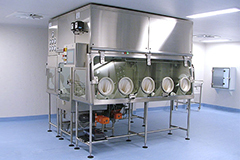 The client then has the flexibility they need to process multiple products lines at the same time. 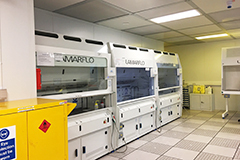 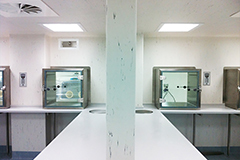 The facility comprises 6 Grade B cleanrooms both recirculating and full extract all with their own dedicated change rooms. 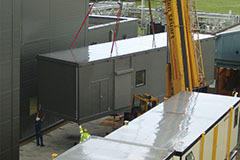 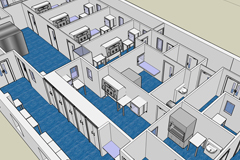 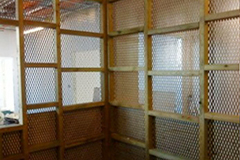 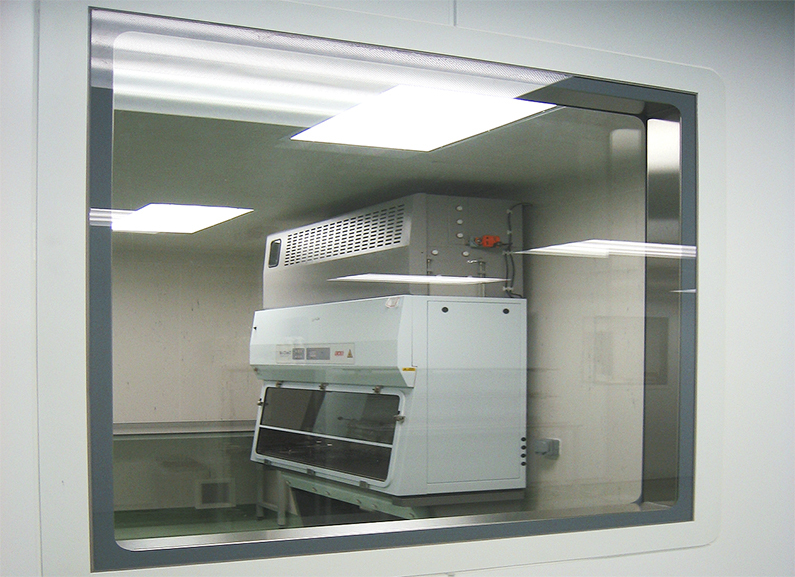 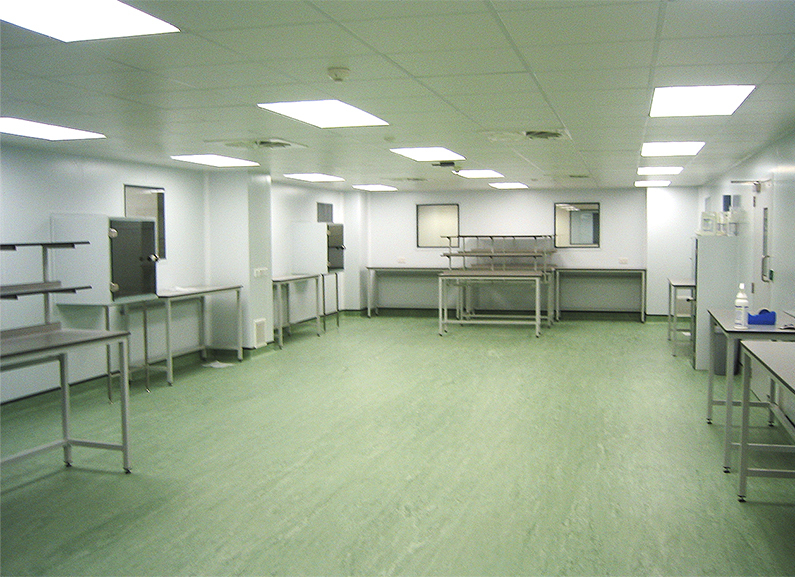 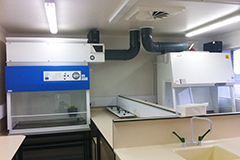 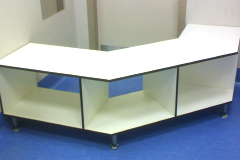 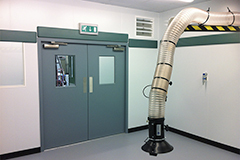 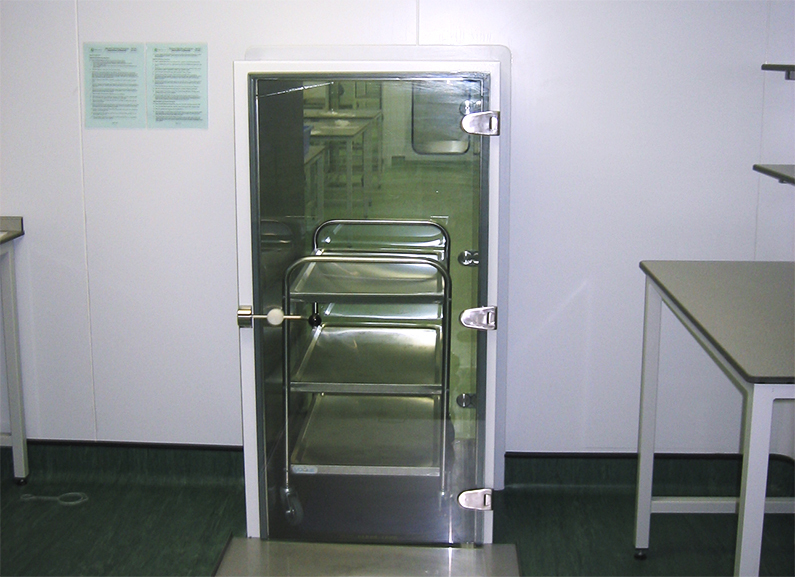 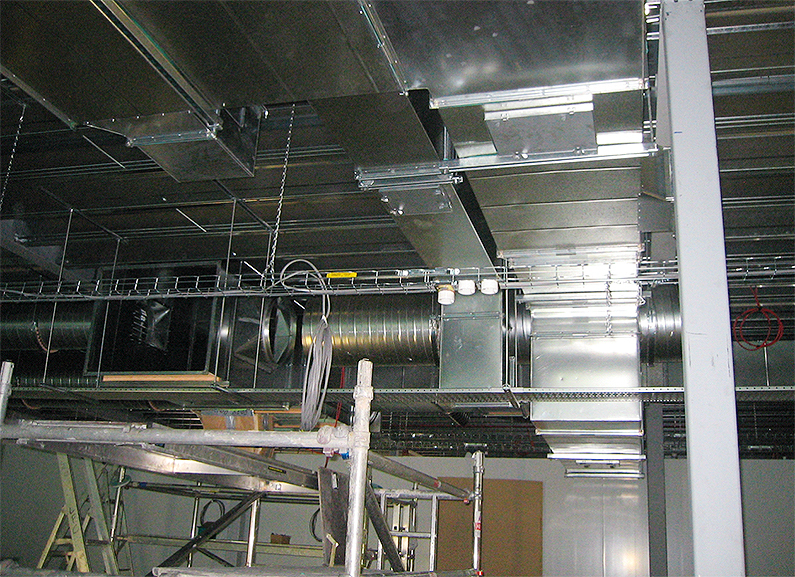 These Grade B rooms are supported by a further 4 Grade D cleanrooms and 4 primary change areas. 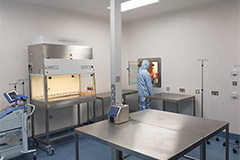 There are large packing areas on each floor and a full-height temperature controlled pharmaceutical warehouse with goods lift.